We had a great long weekend stay at Enrico's rental. The space was great, especially the common area. The kitchen and living room are much larger than pictured. It is a really easy walk to the beach, farm stand, boardwalk, restaurants, etc. Perfect location for a beach getaway. Heads up that you may want to bring hand soap (for bathrooms), paper towels, napkins, baking sheet if needed. Those were not included during our stay, but we did leave the soap and paper goods we brought with us. Dish soap was already at the house. It was not the cleanest shore rental I've stayed in, but also not the worst. One major issue was the upstairs AC was unfortunately not working during our stay and they were not able to fix it while we were there. If the AC was working or if I felt more of an effort was made to get it fixed would probably have rated 5 stars. Hopefully they can get the AC fixed soon! Otherwise it was a great house in a great location. So so happy with our trip to the shore at this house! The house itself has soooo much space, even more than I was expecting from pictures. It was clean, nice, and comfortable. My girlfriends and I took a girls trip and everyone was absolutely raving about how great the house was the whole time. The distance from the boardwalk was concerning to me at first as I originally wanted to be right by it, but it was just a quick walk and super easy!! Highly recommend this location!! Just a great place- my grandkids loved it. In walking distance to stores and restaurants. Would recommend to anyone. Hope to return. This was a great beach house for a large group. House was modern, clean and spacious. We didn't get to cook but the kitchen was huge! 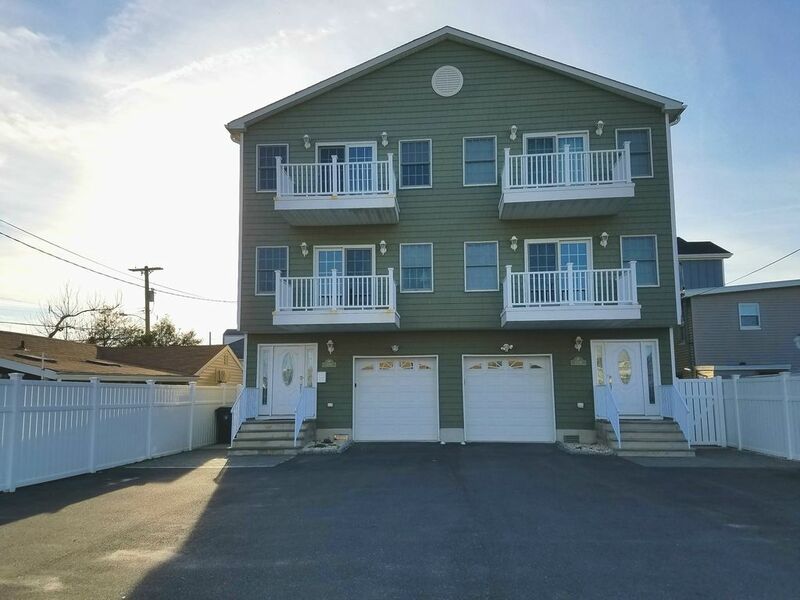 Short walk (1 block) to the beach and pretty close to the boardwalk. Owner Rico responded to our inquiries very quickly via emails and phone. Note: Washer worked perfectly, but dryer was inoperable. One thing to note is you need to provide your own beddings, pillows/blankets & towels. Or you can hire an outside vendor, which we did. The vendor can provide pretty much everything you need, but you may want to order bed making/cleaning service since collecting everything for pickup upon departure was a bit of an ordeal. Overall, we had a great experience staying at this property. Thank you Rico!